The Nigerian Police Force has reacted to reports that there was a protest by some personnel of the police in Maiduguri, Borno state on Monday. The Force Public Relations Officer, Ag. 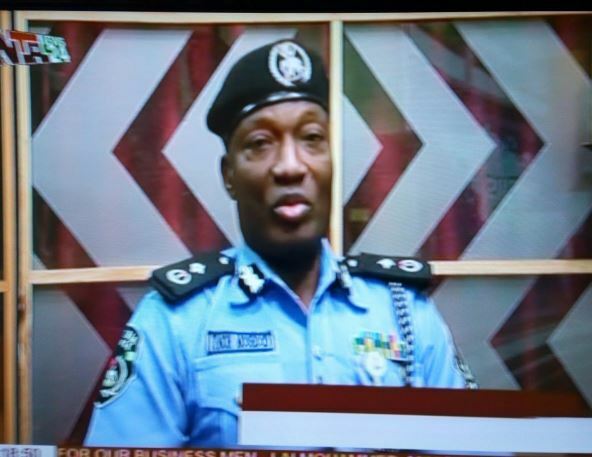 DCP Jimoh Moshood cleared the air that No Policeman protested in Borno or anywhere in the country. Moshood refuted the reports on NTA News 24 at 10 am on Monday. “Salary is being paid as at when due but some PMF personnel in Maiduguri only went to make enquiry on their allowances.” He said.